This £77 ($128) Course is available to you for FREE! 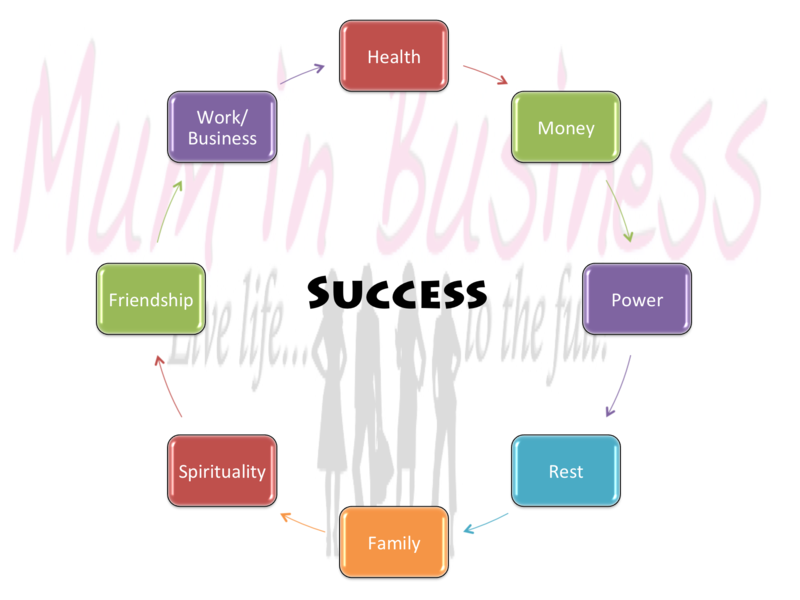 7 Steps to Create a Profitable, Successful Business whilst getting the Work-Life Balance Right! Are you overwhelmed by the number of things you seem to need to do to get your business working for you? Are you losing focus on the important things whilst chasing every urgent thing that needs to be attended to at once? Are you fed up of dreaming about work/life balance that constantly eludes you? Maybe you have dabbled at business, even seen a little success but not enough to make you feel secure in it? Are you struggling with the guilt of going after what you want at, what feels like, the expense of family relationships? Have you put your life on hold because of that? or decided there is no way to have both? It is time to turn things around! Learn the different ways to create value and increase profits in our business within its current structure. Learn the most important aspect of a business that lasts and gives you what you want. All this and more available to you in this FREE 7 day Email Video Course. £77 ($128) Value! No Obligation! Start your journey right now by filling in the form below. By the end of it, you will be far ahead of the crowd. Quick and Easy Strategies to change the direction of your business and fulfill your ambitions in today’s economy. “Just started on Day 1 of the 7day success course and I am so excited and focused on really being honest with myself in order to get the maximum results.